First comes sun, then comes fun, then comes, well, a sunburn. It's cruel, really. Especially since we've been waiting so long for those first summer rays to warm our faces. But sun protection is a necessity, and every so often, even the most diligent users miss a spot or two. That's where aloe gels and lotions come in. 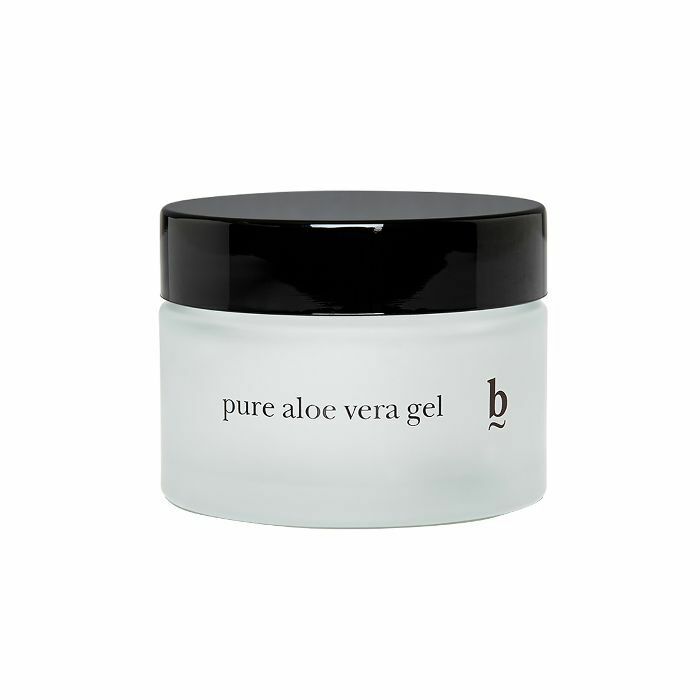 Aloe works to soothe, hydrate, protect, and rid your skin of the tell-tale redness sunburns inevitably display. It also plumps your skin, cools it down, and staves off dark spots and fine lines. It's a pretty wonderful ingredient, IMHO. So to help you get through the summer, skin intact, we listed off our favorite aloe gels, lotions, masks, and moisturizers (there's even one spray in there for when you're on the go). Below, find your newest skin saviours. 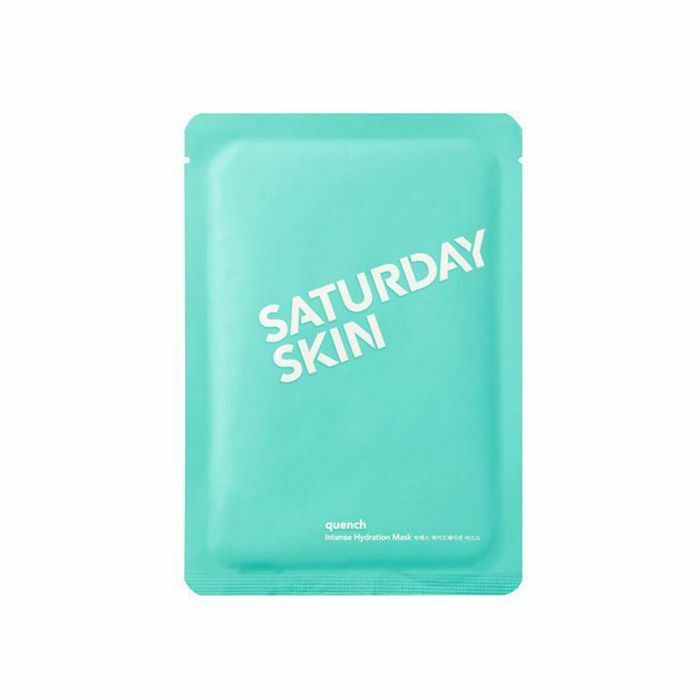 For a soft, cooling post-sun (or post-plane) experience, smooth on this biocellulose sheet mask made with hyaluronic acid for moisture, as well as watermelon and aloe to refresh, soothe, and calm irritation. "I have really sensitive skin that is prone to redness, especially on my cheeks," a Sephora reviewer said. "Due to all this sensitivity, it's hard to find a product that actually treats my skin, but also calms it overall. You can imagine how happy I was when I first tried this mask. It has no additives, fragrances, and no sulfates or parabens." Use a few spritzes of this aloe-infused mist to deliver anti-aging actives and hydration straight to your skin. Fresh aloe vera, hyaluronic acid, chamomile, and sea fennel work together to combat puffiness, restore plumpness, stimulate healthy cell growth, and moisturize. A Nordstrom reviewer sings its praises: "It is perfect after a cleanse to pump (okay, so really spritz) hydration back into my skin. I immediately feel my skin hydrated and calmed. 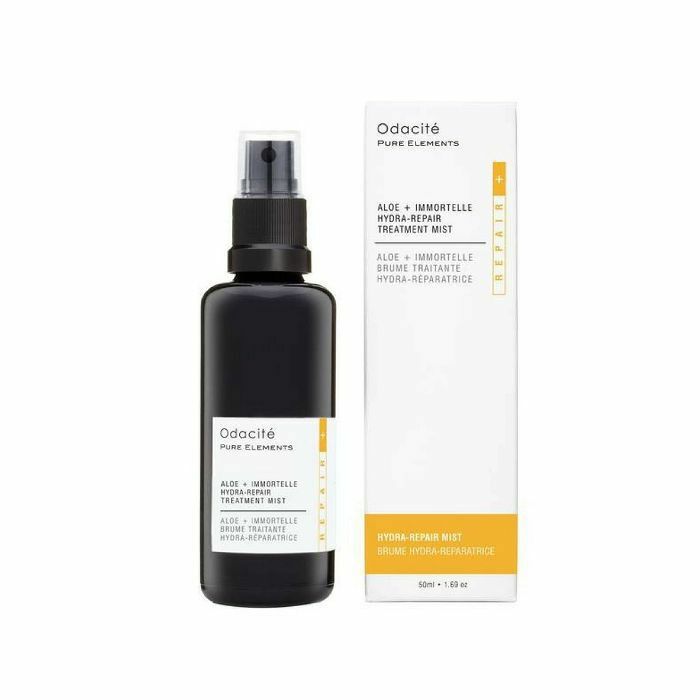 Odacité is an awesome brand, with a lot of wonderful products. I highly recommend!" 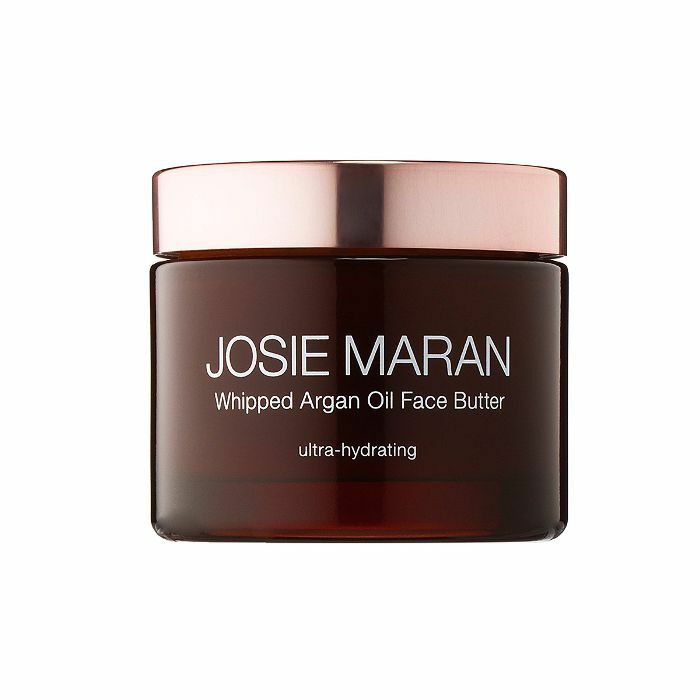 Aside from the fact that nothing sounds more lavish than slathering your skin in a product called Whipped Face Butter, this formula is packed with 100% pure argan oil (along with all the other good stuff like essential fatty acids and vitamin E) as well as a blend of watermelon seed oil, shea butter, fresh cucumber extract, and aloe nectar. Redness and inflammation are visibly improved as the ingredients help your skin retain optimal moisture levels. "I love this moisturizer," gushes a reviewer on Sephora. "I've been using it day and night for about two weeks now and I can already feel the difference in my skin's texture. I have combination skin with an oily t-zone, enlarged pores, and acne scars. So far so good. This product is not greasy at all, my skin feels just refreshed after putting this on. I would recommend this product." 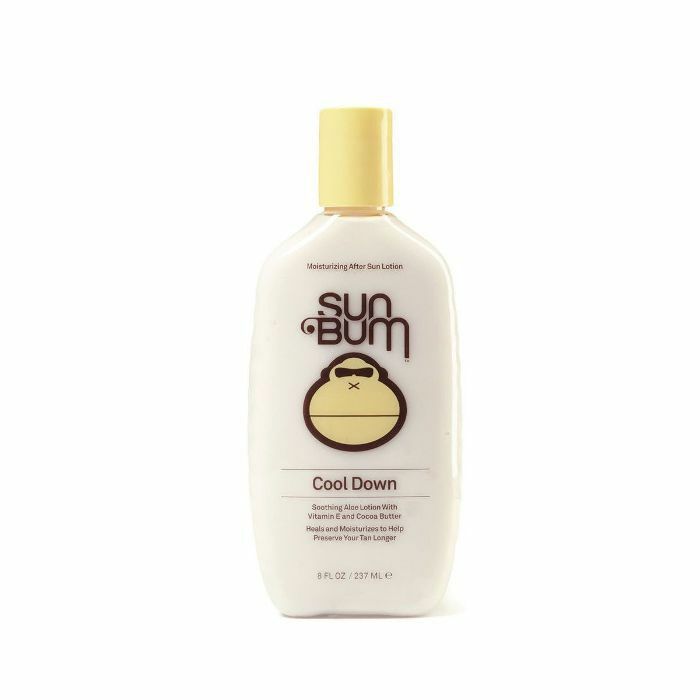 Post–sun exposure, this lotion's cooling cucumber extract helps to bind water to the skin (and thus nix any moisture loss). 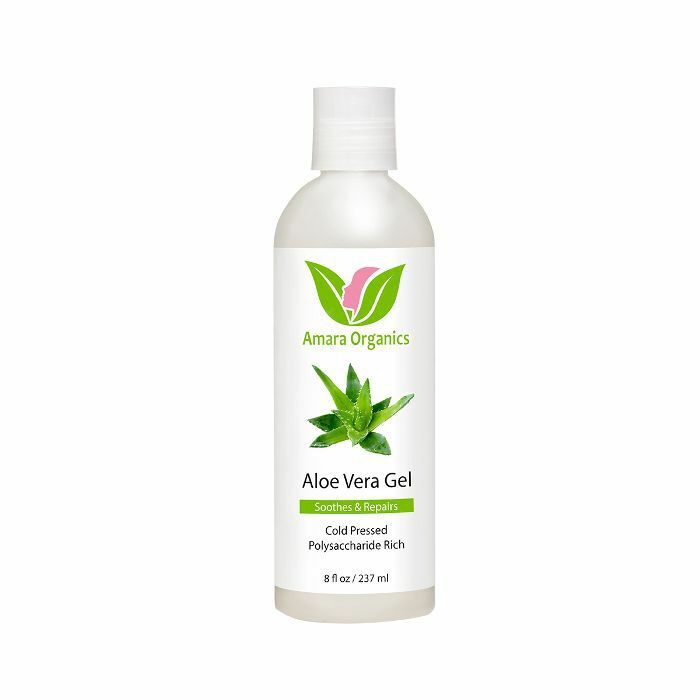 It softens, prevents peeling (the worst), and the aloe works to soothe any irritation and redness. One happy Dermstore camper says of the product, "I brought this on vacation and it worked great! I peel every single year, but this year I haven't had any peeling at all. It kept my skin hydrated for so much longer than the moisturizer I normally use. I would definitely recommend this to anyone who is planning on spending time out in the sun!" For a lighter formula (rather than a heavy cream), slather yourself in BlinkBrowBar's cooling, refreshing aloe vera gel. It'll help return your moisture balance, nourishing your skin as it aids in sunburn repair. "I love this product," an Amazon reviewer writes. "It leaves my skin so smooth and radiant. I can apply it anytime, as many times a day as I want. Wherever your skin is irritated or even has dark spots—it works effectively for that too." With botanical extracts (including aloe and algae), Koh Gen Do's gel formula invigorates and energizes your skin instantly, and then locks in moisture for hours. It helps calm inflammation and smells great to boot. "It keeps my dry skin moisturized," says a Sephora commenter. "I use it as a treatment twice a week—I've seen a HUGE difference in my skin's texture after the second week!" 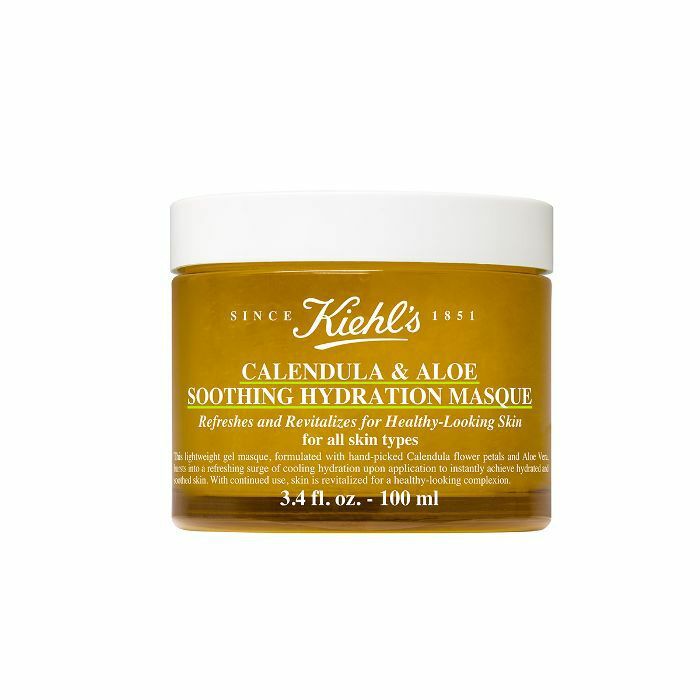 Formulated with calendula flower petals and aloe vera, this go-to Kiehl's mask offers a surge of cooling hydration upon contact. It reduces signs of skin stress (pollution, sun exposure, what have you) while just simply feeling really, really good as you apply. 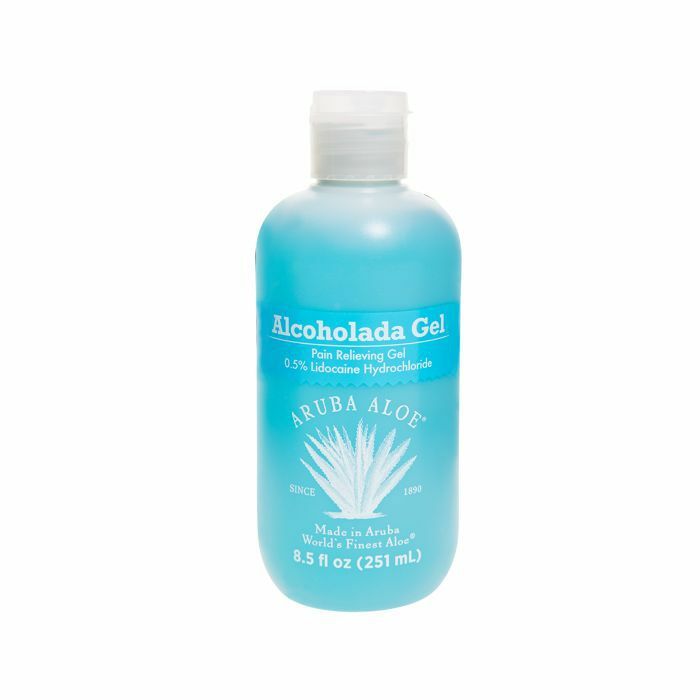 "It's good for hydration and soothing, especially for red or irritated skin harmed by chemicals, acne, or even sunburn," says a customer from Sephora. "It does have that orange marmalade texture, which I refrigerate for extra coolness since it has aloe vera gel." This 100% natural, cold-pressed aloe vera gel works to moisturize your skin, hair, and cuticles (it's especially wonderful for razor burn or sunburn). The thin gel absorbs quickly and leaves zero residue, which, for $15, is pretty damn good. "I have used different brands of aloe, all promising to absorb quickly and leave no sticky residue," notes a reviewer on Amazon. "This is the first one to keep its promise. There is no scent, no gooey mess, no sticky feel to your skin after application." As one of Fresh's signature masks, this toning gel does not disappoint. 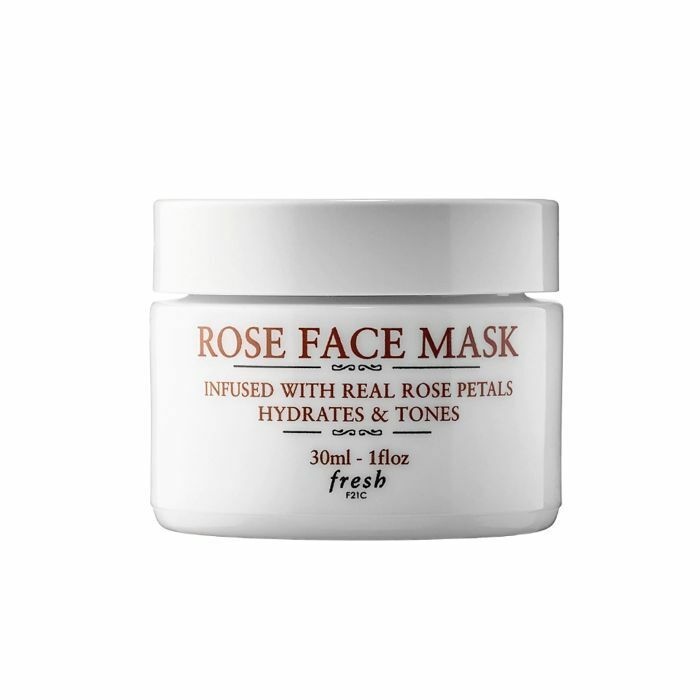 It drenches any dull, tired skin with a bath of hydration (courtesy of real rose petals) and targets specific dry areas with a "smart" algae. 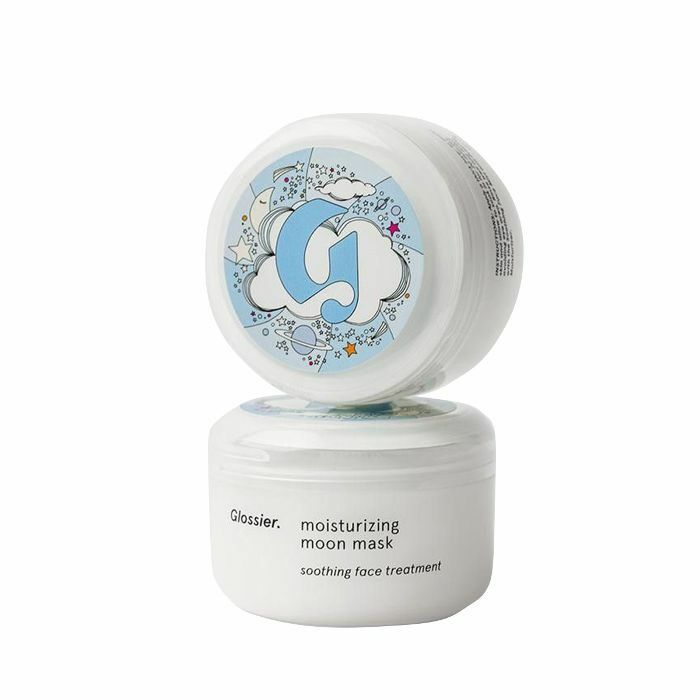 Cucumber and aloe vera gel give the mask an immediate cooling sensation while green tea works to brighten. It's basically an all-in-one for good skin. "Fabulous!" gushes a reviewer on Sephora's website. "It delivers hydration to the max. Once you leave it for 20 minutes, your skin feels like a soft babie's bottom. The product smells like fresh-cut roses and it's all natural. Highly recommended." 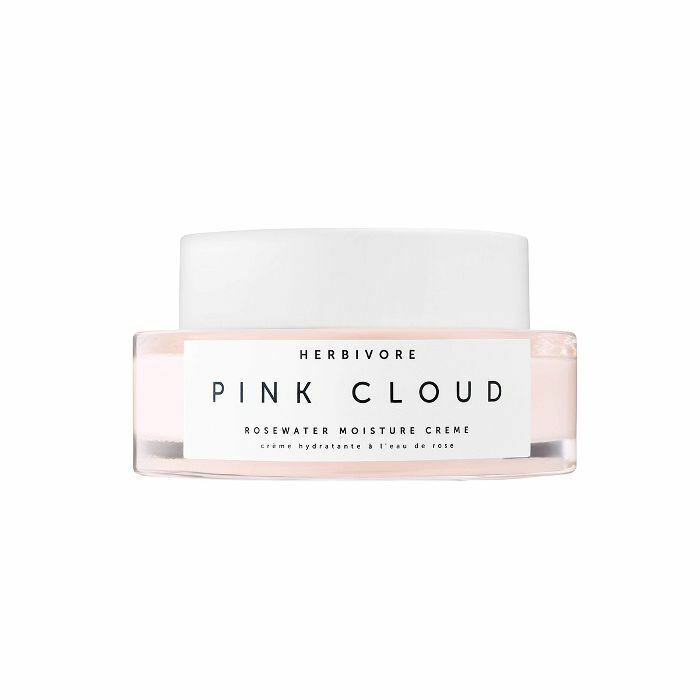 Herbivore's Pink Cloud Rosewater Moisture Creme is paraben-free, sulfate-free, cruelty-free, and made in small batches in the U.S. Aside from all that goodness, it really works. The blend of rose water, aloe, and white tea extract moisturize, plump, and smooth to leave your skin dewy, fresh, and without any redness. "It smells amazing and leaves my skin feeling nourished," says a reviewer on Amazon. "I really like the weight of this cream, it doesn't feel heavy and it makes my skin dewy and well hydrated," says another. "It has lidocaine in it so it's SO helpful for numbing and anti-itch," Byrdie's wellness editor, Victoria, explains. "Plus, the aloe speeds up healing." Great for dry or irritated skin, this cucumber mask contains botanicals like cucumber, papaya, chamomile, pineapple, sugar maple, orange, bilberry, and aloe to really replenish moisture and help your skin recover. It comes in a set with cucumber gel eye patches as well, which offer the cooling, nourishing, and brightening that you're probably craving. 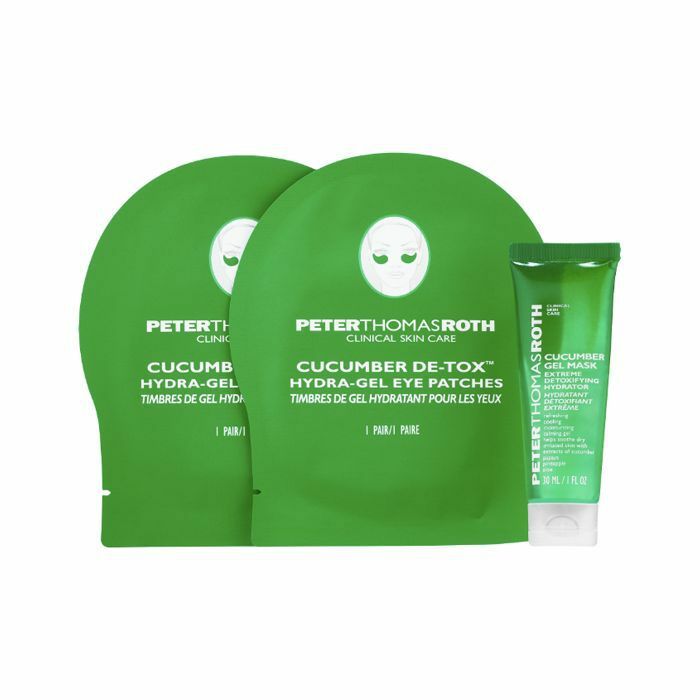 "I've always enjoyed the cucumber mask from PTR," a reviewer writes on Sephora's website. "I keep it in the fridge and use it post-beach days. And the texture of eye gels are comfortable and stay on. My eyes did feel moisturized and firm." 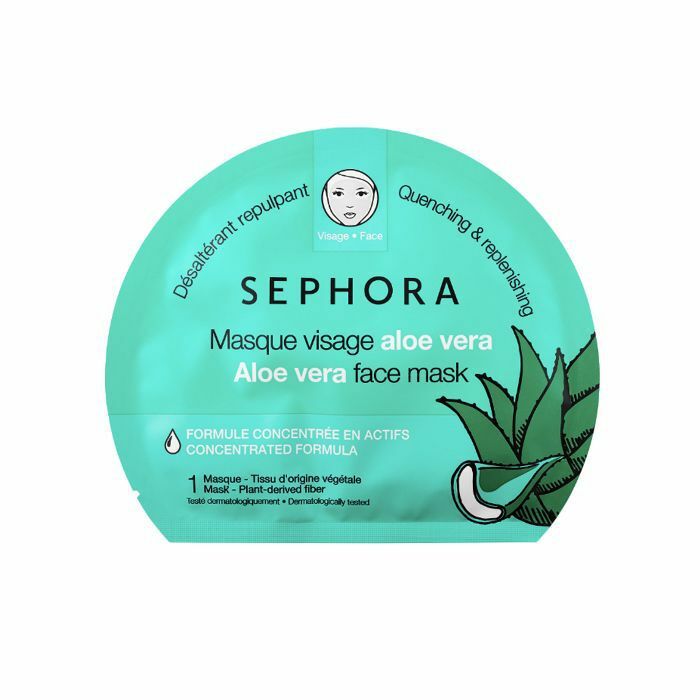 For another budget-friendly (and effective) option, try Sephora Collection's replenishing sheet mask. It delivers ingredients in just 15 minutes due to its bio-fiber sheet for improved penetration. The aloe option helps with elasticity, smoothness, and plumps your skin as you wear it. "I try to use a mask at minimum every other day," says a Sephora commenter. "It's quite moisturizing. The texture's like a serum, the paper stays in place. I use the extra fluid over my arms, hands, and décolleté." 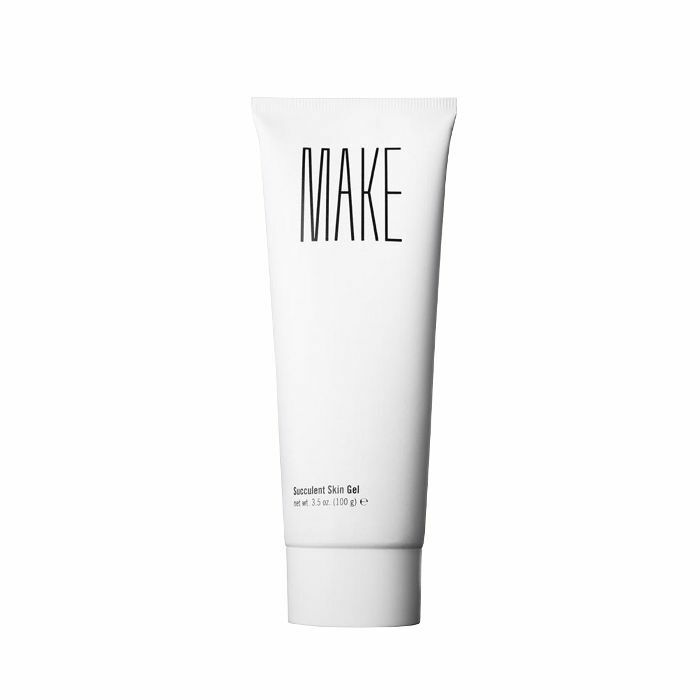 Make's offering uses cactus extracts that help calm sensitive, dry, or damaged skin, as well as omega fatty acids to fight inflammation. "It's light and, unlike other aloe vera gels, it's not sticky at all," says Byrdie's editorial director, Faith. "It feels super soothing and hydrating and sinks in instantly."